Mme. 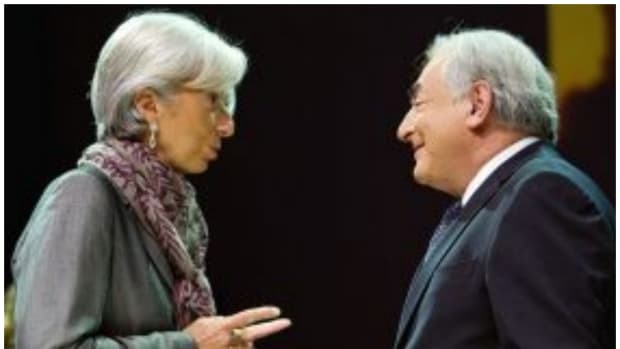 Lagarde n&apos;aime pas la séquestration. 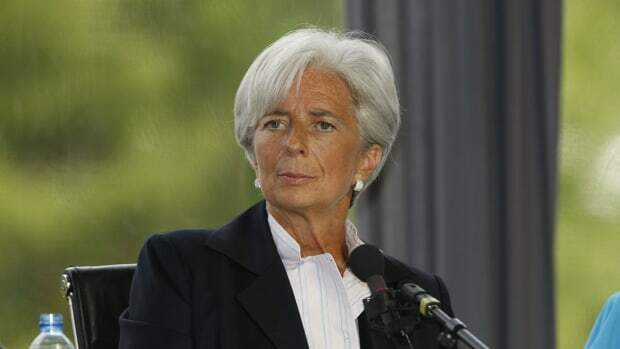 International Monetary Fund head Christine Lagarde criticized the U.S. government&apos;s budget policies as too tight on Tuesday, in an appearance in Amsterdam that was interrupted by student protestors. 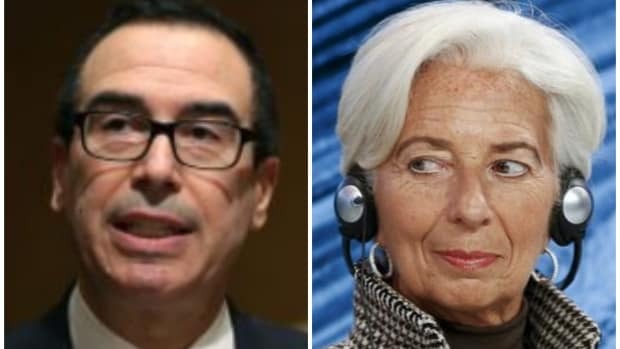 Lagarde said the U.S. government&apos;s debt reduction plans are too abrupt, including the $85 billion in federal budget cuts known as the sequester. She said that the current policies would lower the U.S. economy&apos;s growth rate…. The U.S. "should consolidate less in the short term, but give...economic actors the certainty that there will be fiscal consolidation going forward," she said. No problem, Chris. Given the circumstances that created the sequester in the first place and then allowed it to come into force, American policymakers have proven time and again they can tackle the tough problems in a reasonable and mutually conciliatory manner. Meanwhile, in Italy, Mario Draghi is afraid that some European countries might take Lagarde&apos;s advice. European Central Bank President Mario Draghi said Monday that high-debt countries in the euro zone can’t afford to backtrack on the progress they have made in keeping their public finances in check. Speaking at Rome’s LUISS university, Mr. Draghi said that only with sustainable budget policies can countries enjoy long-term growth, which was fundamental to help Europe emerge from its spiral of unemployment, especially among young people. Highlighting what he called an unwillingness by some nations to tackle their “structural fragilities,” Mr. Draghi said it was crucial for countries to embark on reforms that would bolster competition, streamline bureaucracy and give labor markets a flexibility that is equally distributed among generations.